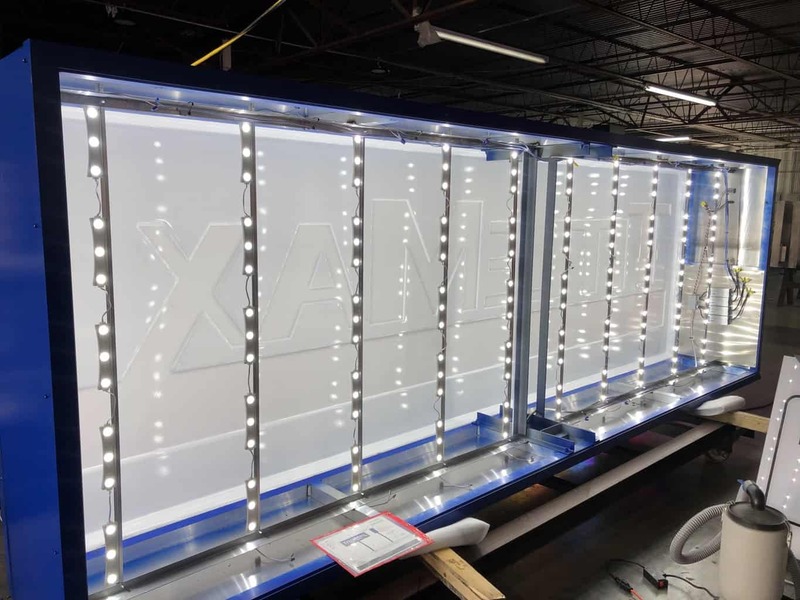 The Sign-Express 20mm Tri-Color LED Sign model is cost effective outdoor LED sign solution that far surpasses a simple monochrome or single color grayscale LED sign. 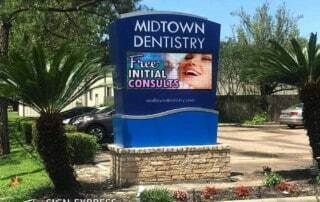 Our Tri-Color LED signs can create red, Green and Amber colors or a combination of all three. 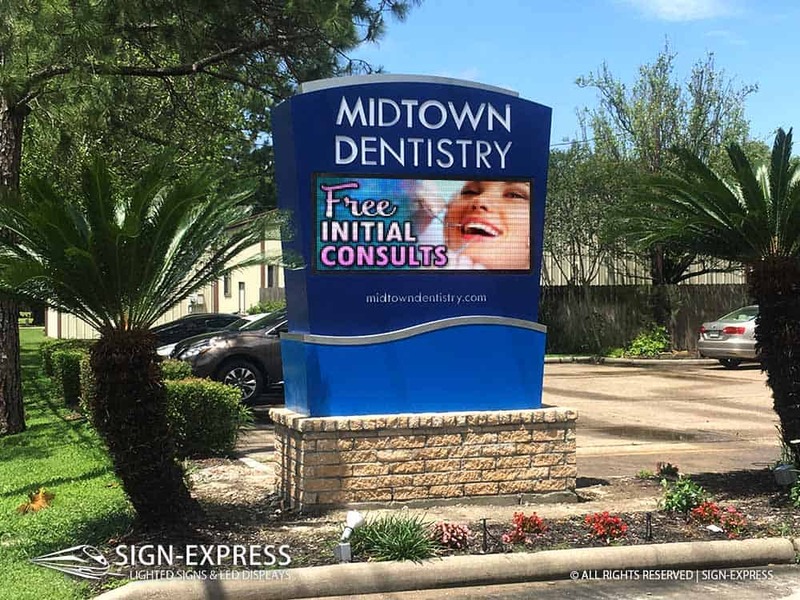 The signs can do 8192 shades of brightness allowing you to show images with shading for more clarity. 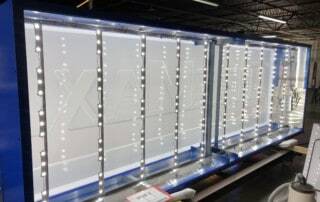 Contact us by completing the easy web contact form to learn more about this cost effective 20mm Tri-Color LED sign.